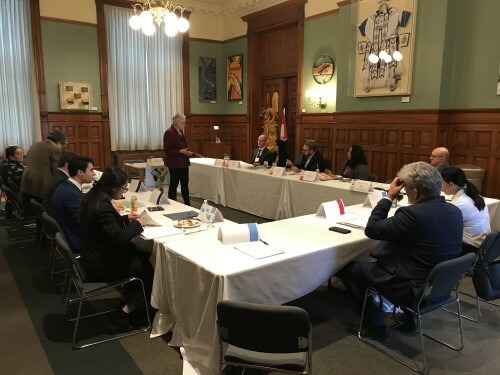 What is the CCSN All-party Cancer Caucus? 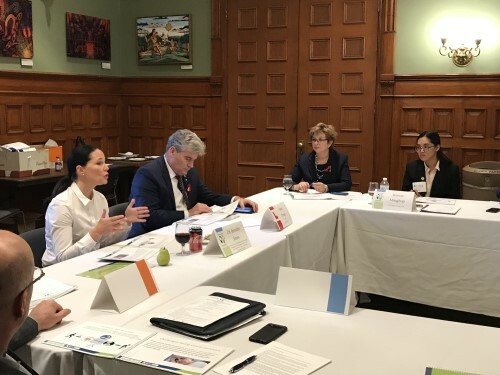 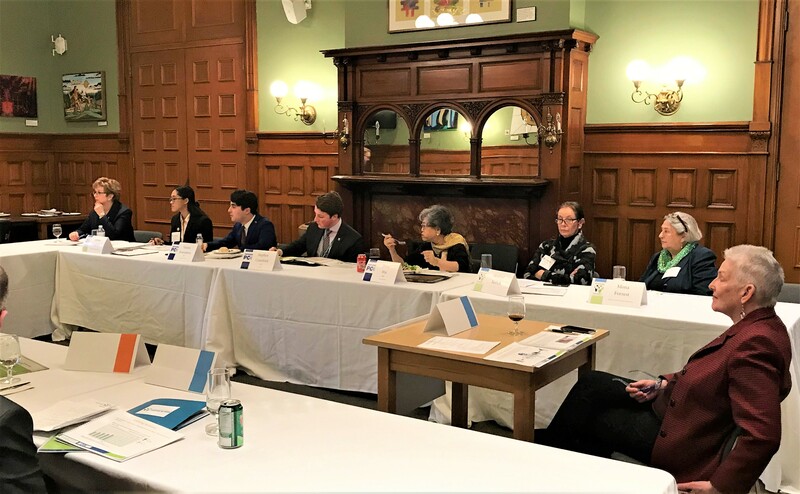 The CCSN All-party Cancer Caucus is a roundtable discussion between patients, survivors and caregivers, experts and MPPs and staff from each political party. 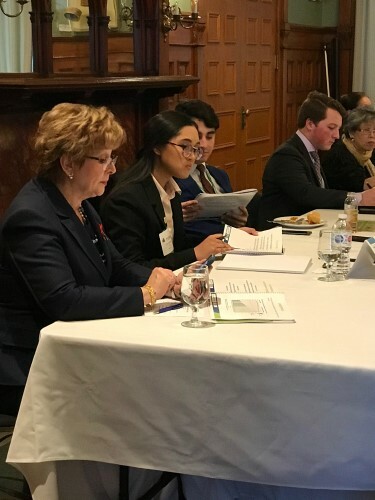 Patients, survivors and caregivers bring forward topics in cancer care and healthcare that are important to them and engage with MPPs and staff to address these collectively and put forth positive solutions.